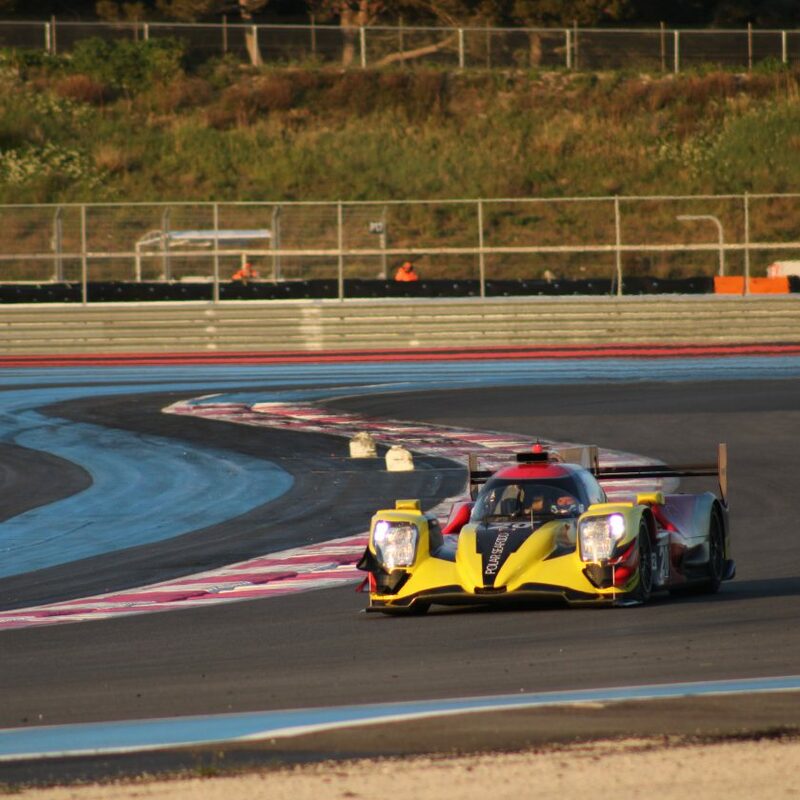 The Bronze test ahead of this weekend’s European Le Mans Series round at Paul Ricard was run on a wet track. 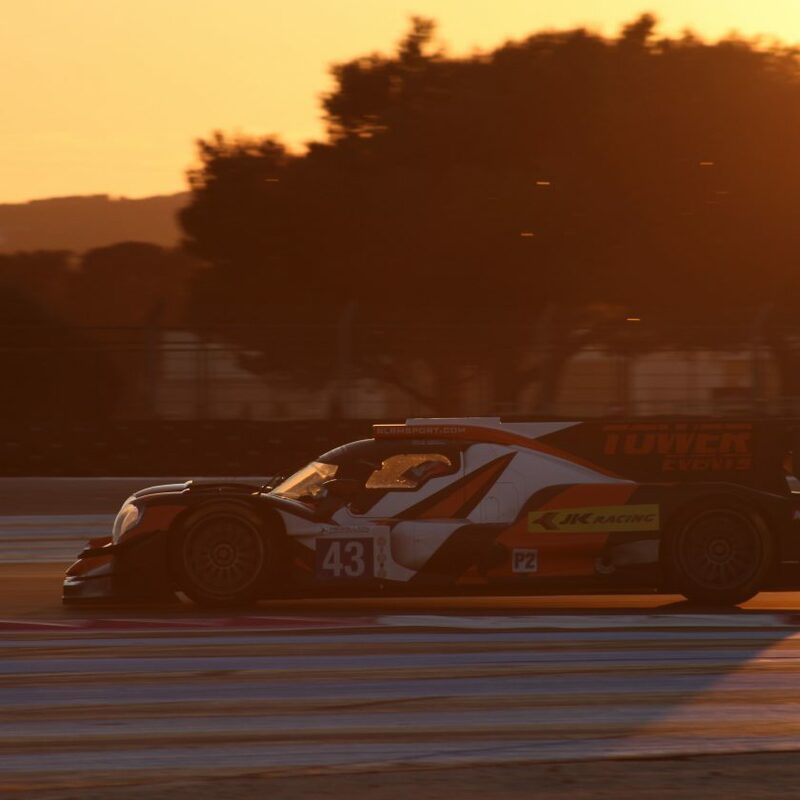 So only about half of the teams opted to run in the session, where the Bronze rated drivers have 30 minutes extra opportunity for track time. 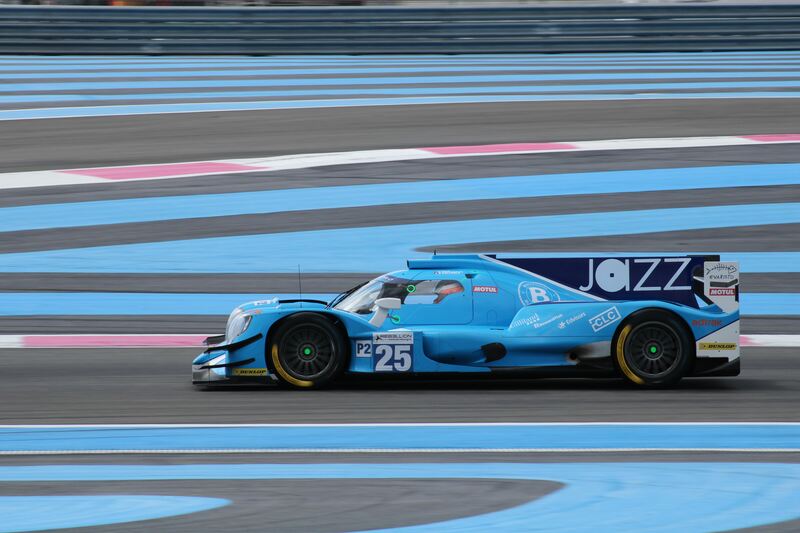 Algarve Pro Racing #25 with John Falb was the quickest, ahead of John Farano in RLR MSport #43 and Alexander Coigny in Cool Racing #37 in LMP2. 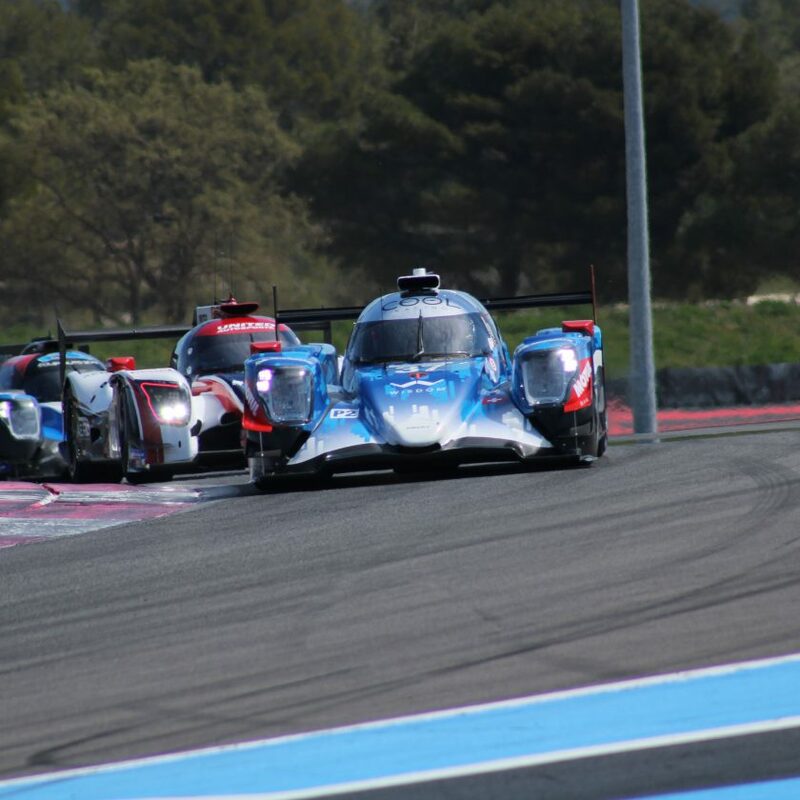 Inter Europol Competition #14 with Paul Scheuschner was fastest in LMP3, ahead of Oregon Team #10 with Gustas Grinbergas and Ultimate #17 with Francois Heriau. 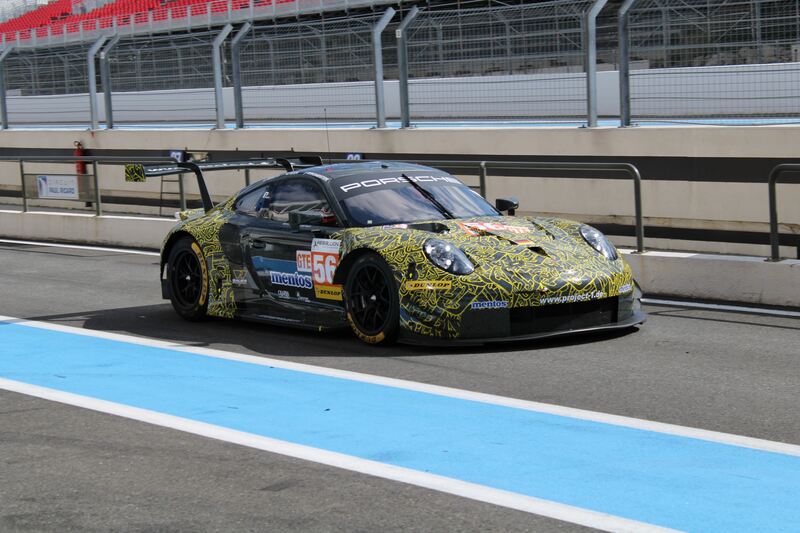 The GTE category was led by Team Project 1 Porsche #56, ahead of Luzich Racing Ferrari #51 with Fabien Lavergne and Kessel Racing Ferrari #60 with Sergio Pianezzola. 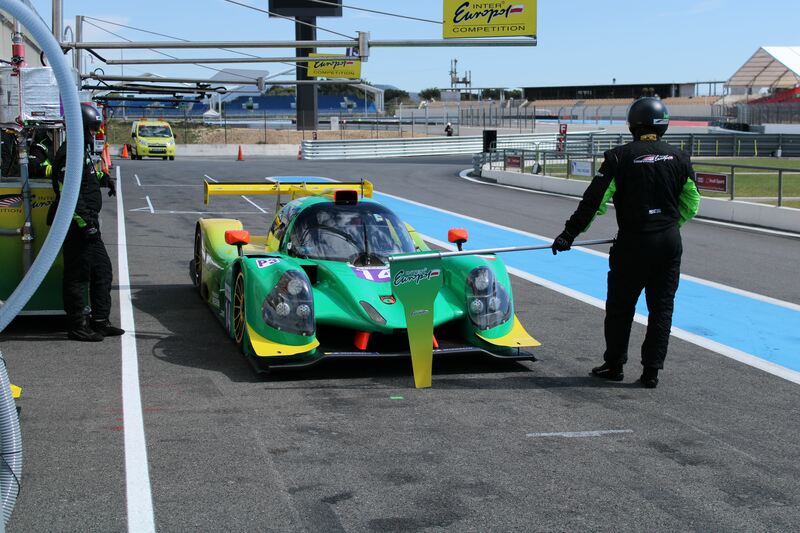 All the European Le Mans Series teams can now start cleaning up the cars for tomorrow, since FP2 at 9.00 CET will be Saturday morning, with all drivers being allowed to drive the cars again.